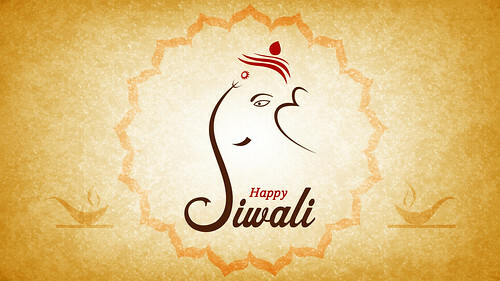 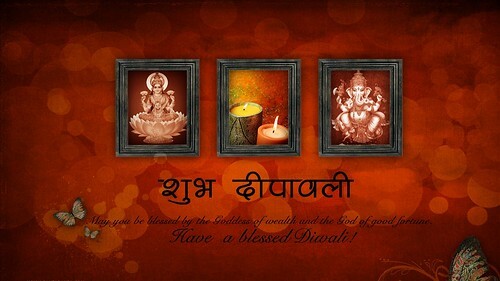 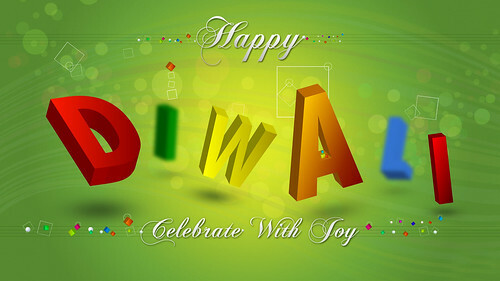 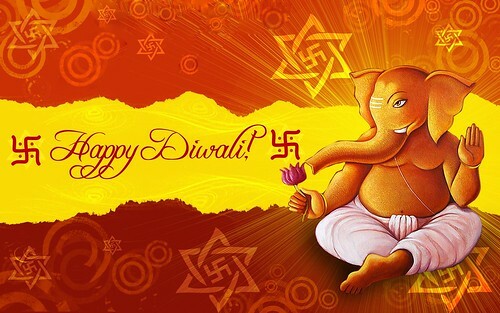 Diwali or Deepavali is the Hindu's most important festival and this day is a public holiday throughout India. 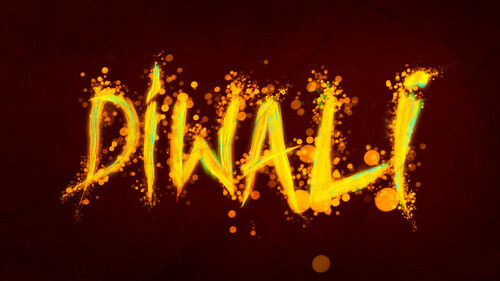 Diwali is the five-day festival with the rise of the new moon is between October 13 and November 14. 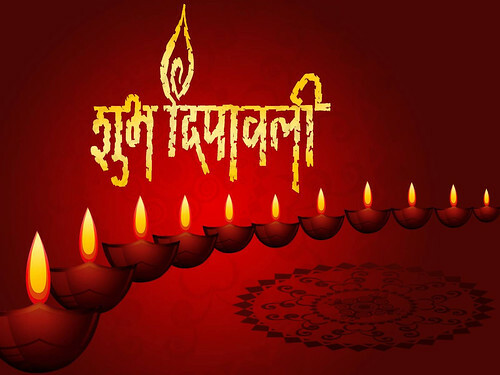 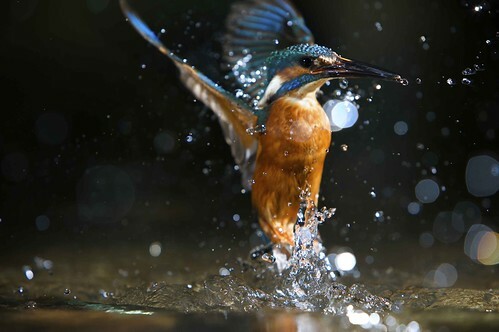 Hindu calendar on the Ashwin month late and Kartika beginning of the new moon day set in, Ashwin month of the dark half of the 13th day it starts (Ashwin 28th) and ending the month ajavaliya half of the second day (Kartika second date), it ends. 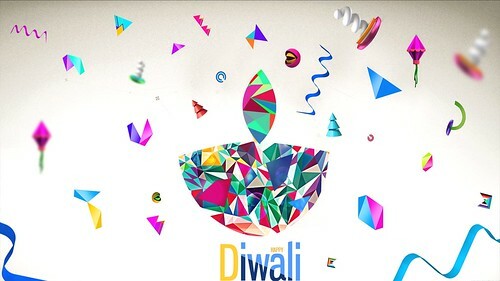 Diwali is not only celebrated by Hindus; it is also a Sikh festival. 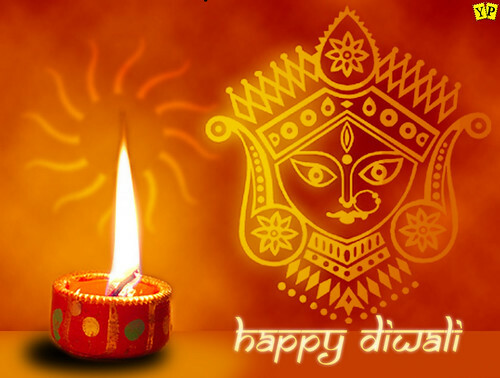 Hindus celebrate Diwali because of the Ram Sita story; however, Sikhs celebrate Diwali as it marks the Chhorh Divis. 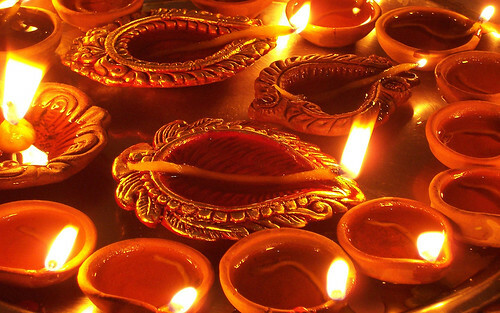 This was when the sixth guru, Guru Hargobind Ji, released 52 Hindi kings out of prison.